Shell (www.shell.co.uk) is to increase the amount of gas processed at its Norfolk terminal by 16%, securing the future of the facility for the foreseeable future. 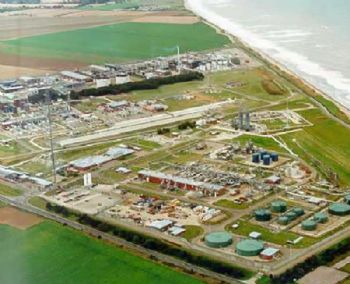 The firm has spent £300 million updating the plant at Bacton to allow 400 million ft3 of gas to be processed each day. The firm is also drilling more wells in the Southern North Sea gas field, and the extra capacity at Bacton enables it to take gas from the Spirit Energy-owned Clipper South field, which is about 45 miles off the coast.